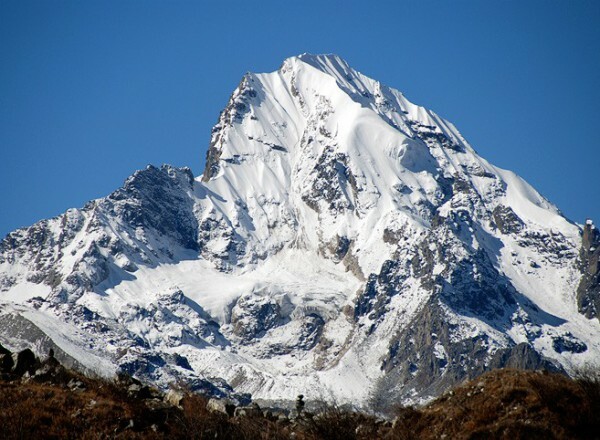 Naya Kanga (Ganja La Chuli) is an attractive peak rising to the west of the Ganja La (5,122m). Ascending to Ganja La or the summit of Naya Kanga offer the spectacular panoramic views of mountains in Nepal and Tibet including Langshisa Ri (6,370m), Pemthang Ri (6,836m), Shisapangma (8,046m), Langtang Lirung (7,425m), Pemthang Kapro Ri (6,830m) and Langtang II (6,571m). 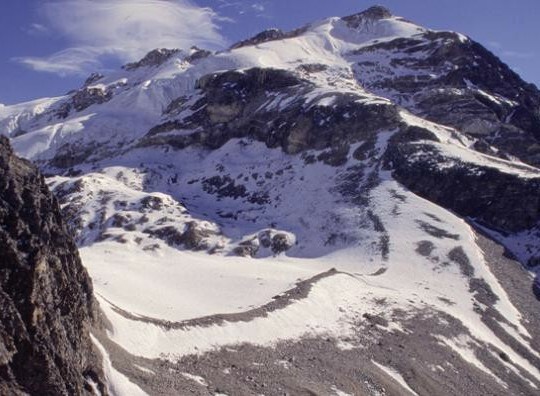 The normal route of ascent to Naya Kanga is via the North – East Ridge over a line on ice and snow. 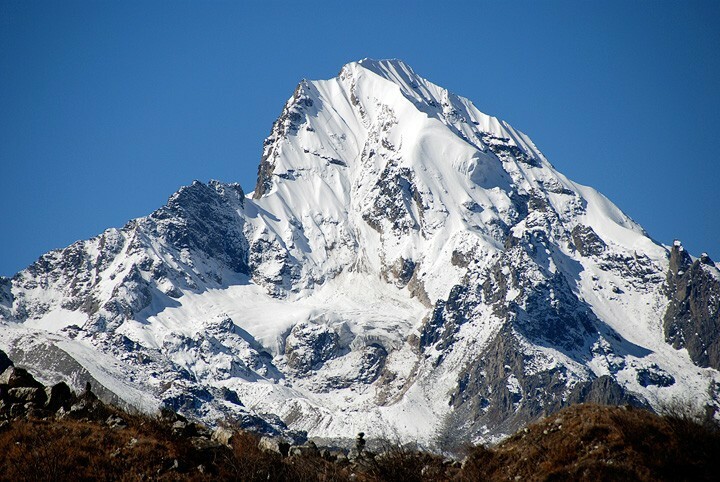 We follow the route of Langtang trek to Kyangjin (3,749m) for the ascent of Naya Kanga. Day 01: Arrival Kathmandu airport and transfer to hotel. 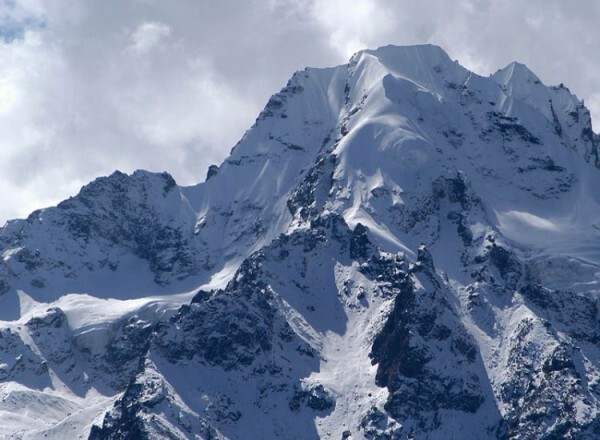 Day 09: Summit Naya Kanga (5846 m) and back to base camp: 8 to 9 hours.